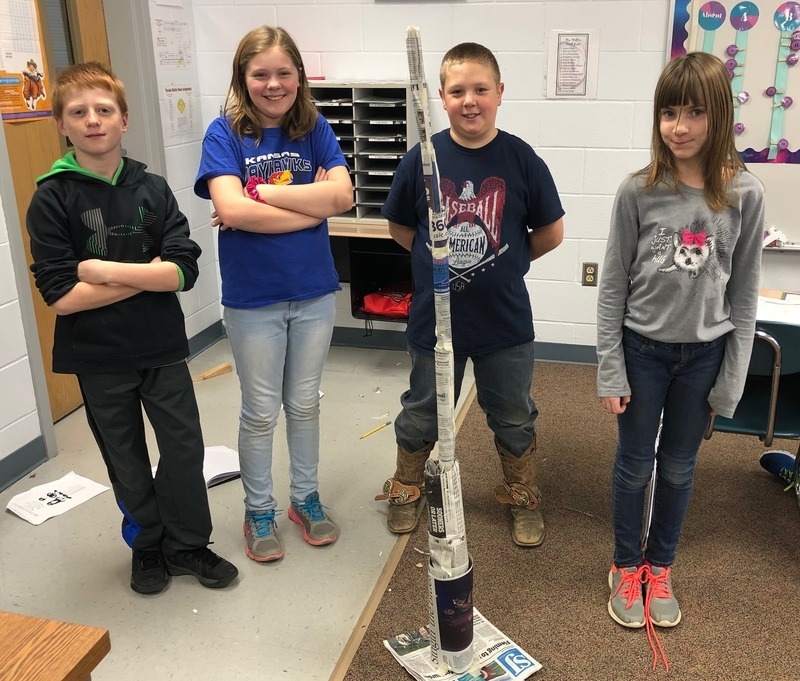 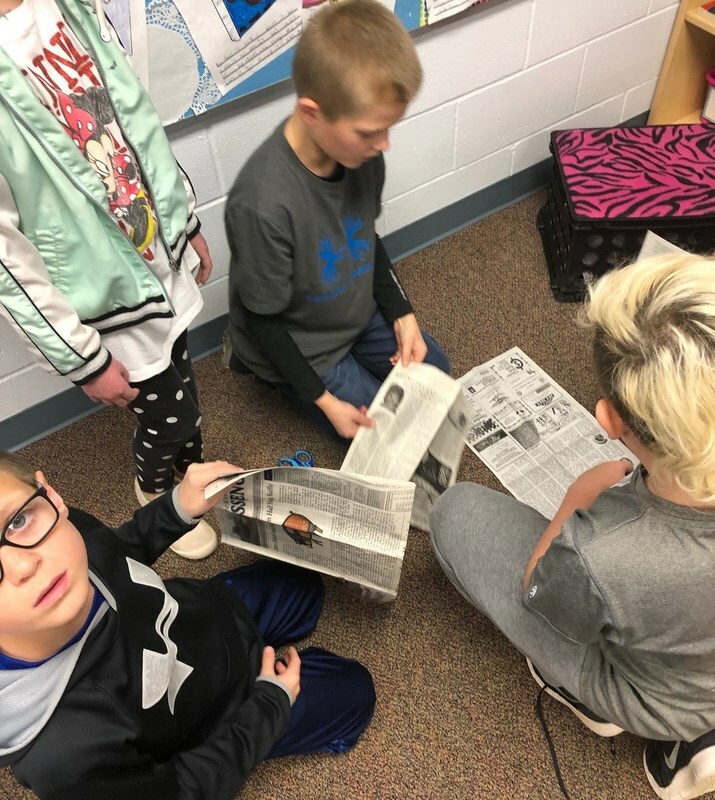 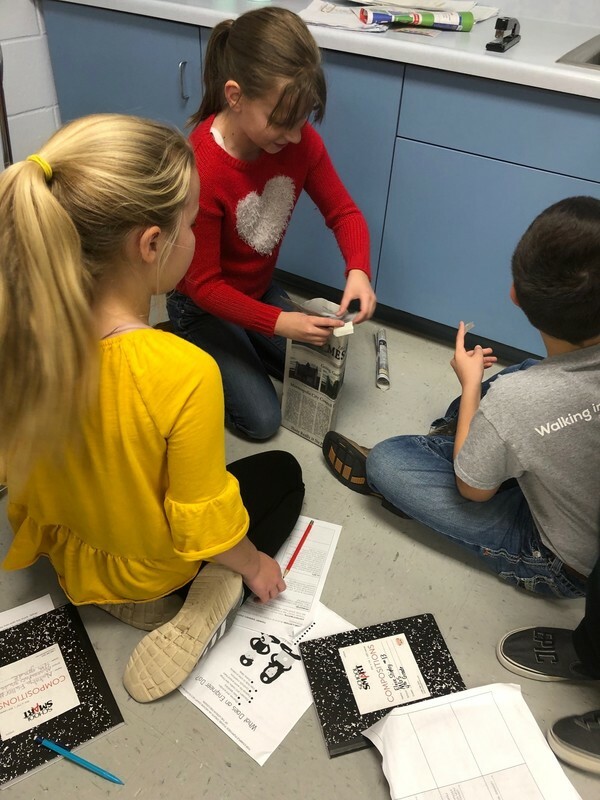 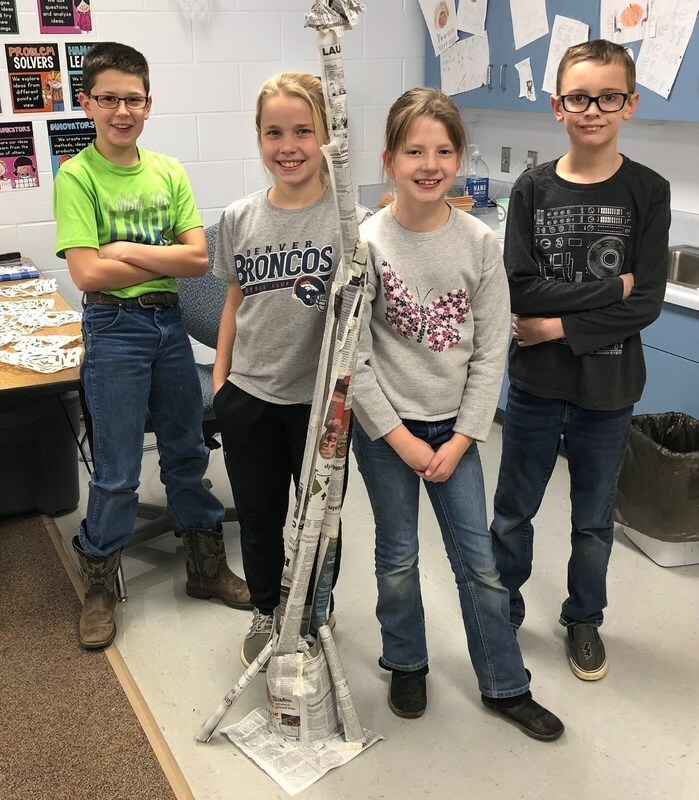 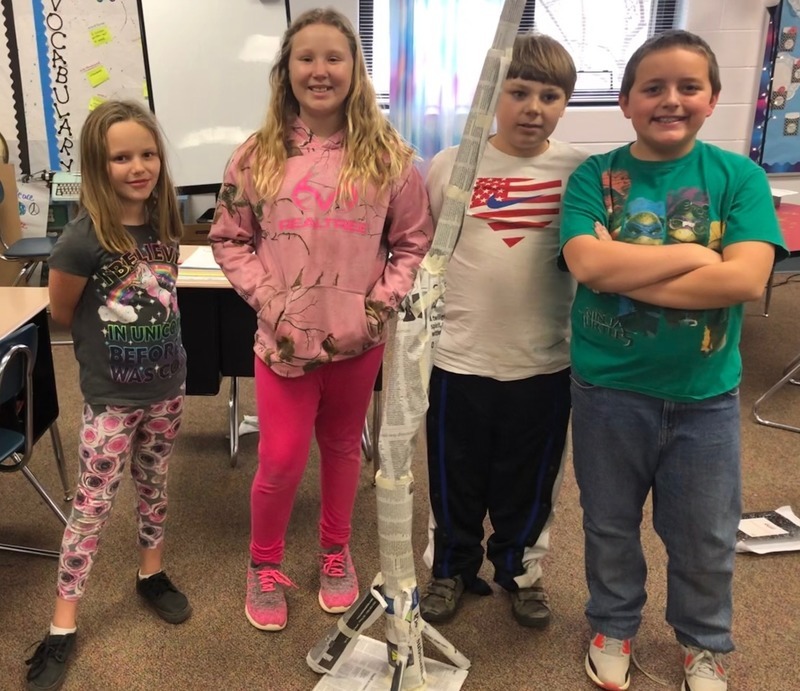 Mrs. Mullen’s 4th graders used the engineering design process to design, build, revise, and rebuild towers out of newspaper. 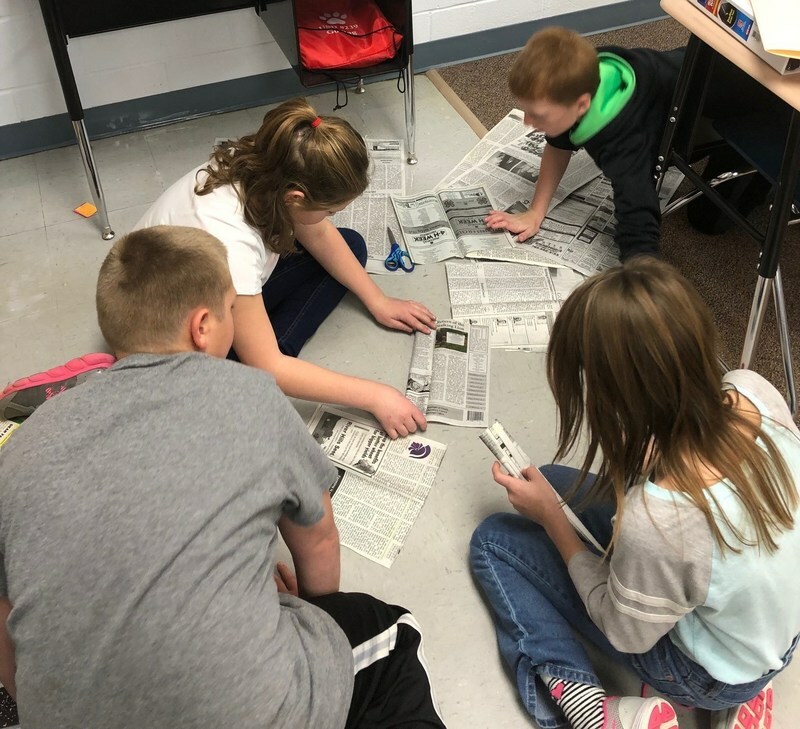 They worked in groups of 4. 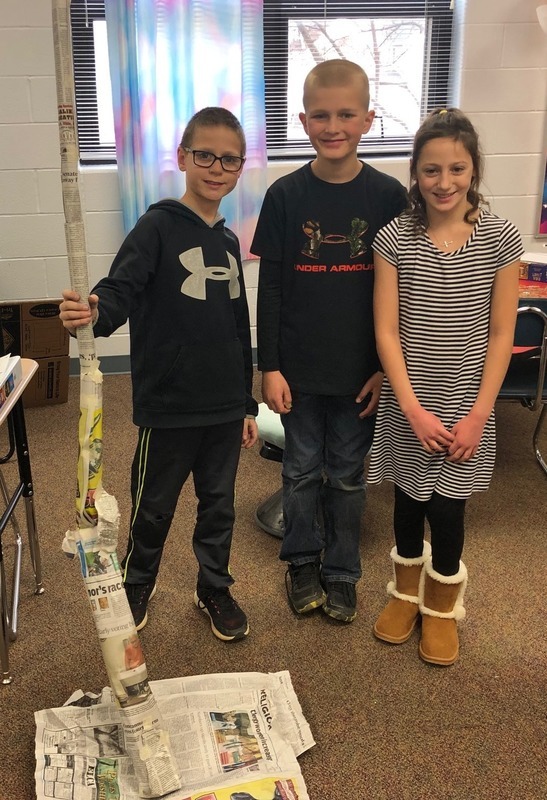 They could only use newspaper and masking tape, and were required to make the towers as tall as the shortest member of their group.